This entry was posted in Uncategorized on July 24, 2012 by admin. 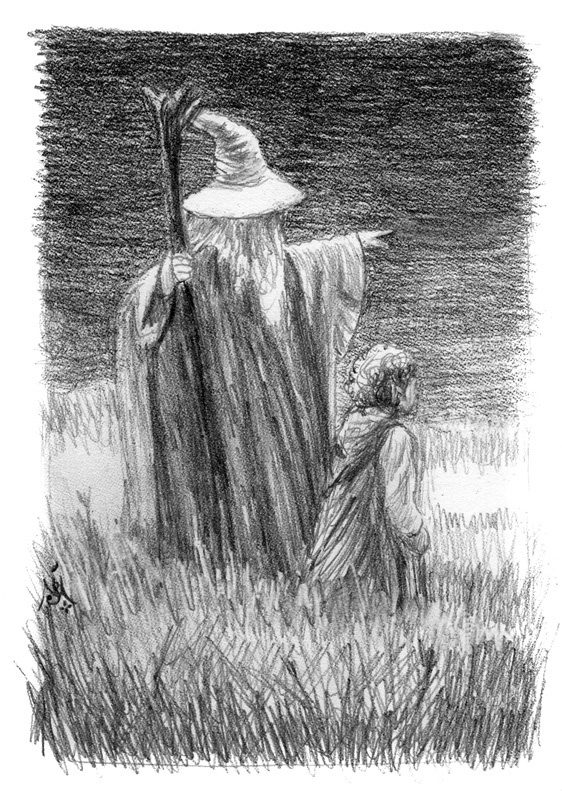 Rivendell is that way! Good stuff as always Jeff. I’m looking for someone to share in . . . an adventure! I like that sketch. Simple but says much.